As the owner of a medical spa, you offer results-oriented services designed to offset the unwanted effects of aging and sun exposure. The majority of patients research Med Spa services online before making an appointment, often making assumptions before scheduling an appointment. 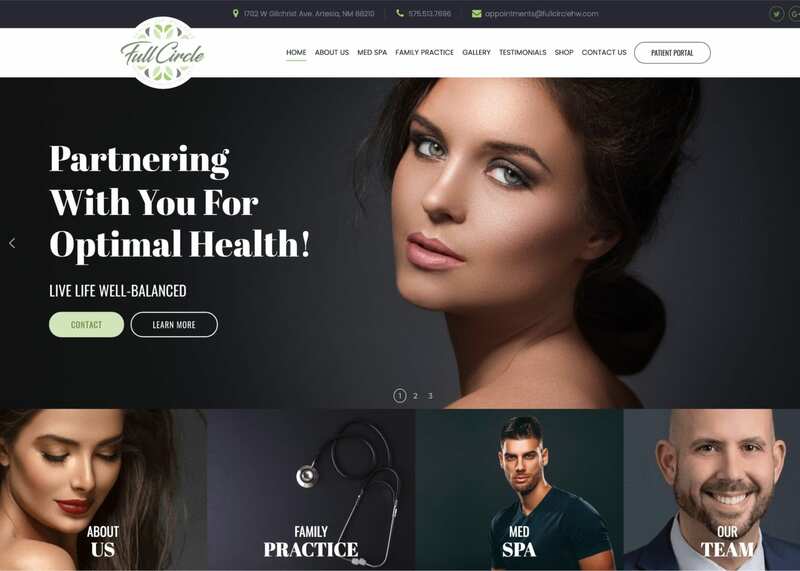 Having a beautiful, custom website can mean the difference between earning a new customer and losing them to the competition. At Optimized360, we know what it takes to get patients through your door. 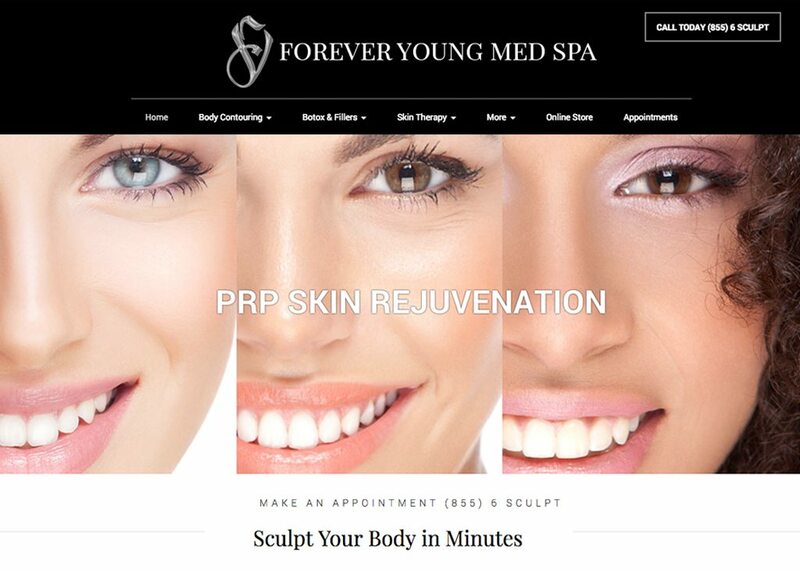 Our team of designers builds medical spa websites that are as beautiful as the results of the services they advertise. 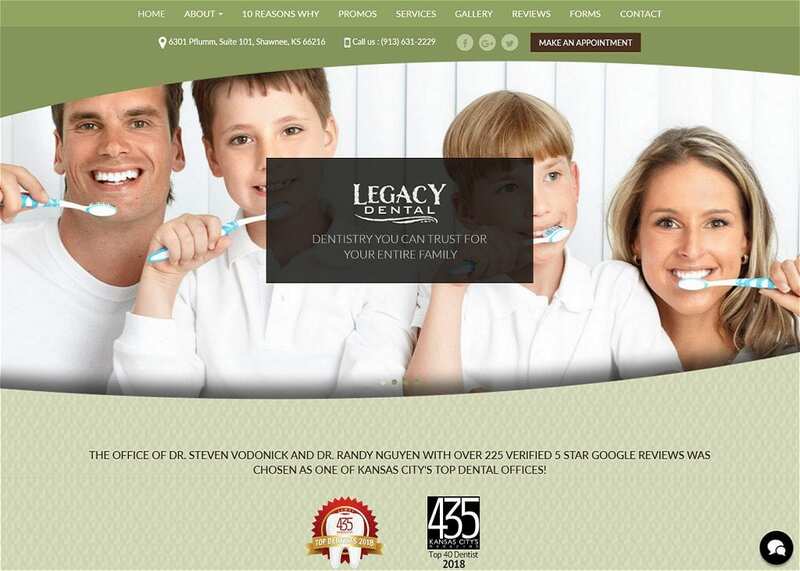 Our goal is to help visitors to your site find answers and feel more comfortable scheduling a consultation. 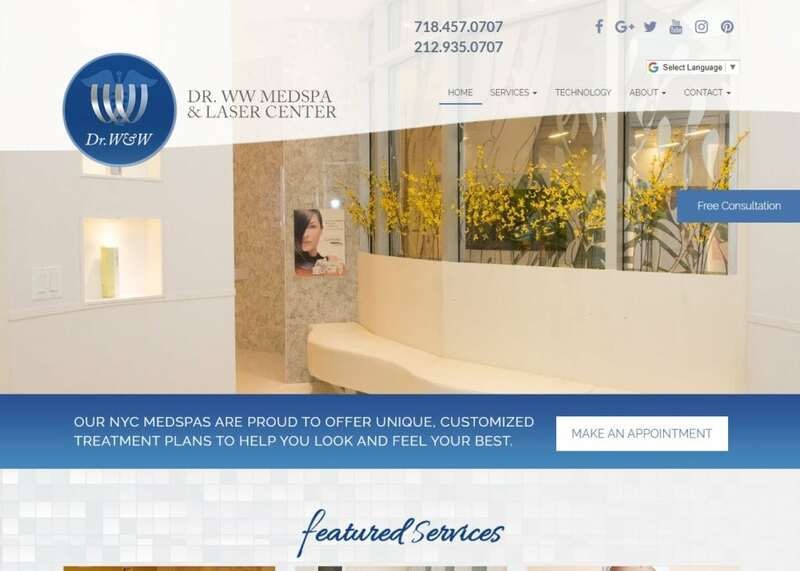 We can help you highlight specific services, publicize advanced technology, and educate your visitors about the benefits and outcomes of various treatments. If you are ready to take your medical spa to the next level, contact the team at Optimized360 today.